When you read automotive magazines, it can sometimes seem as if car journalists have the best jobs in the world, aside from maybe being the romantic co-star opposite Margot Robbie. Reading this new comparison test from Autocar is one of those times. In it, they get to test the BMW M2 Competition and the glorious E46 M3 CSL back-to-back on some stunning country roads. I don’t know if there’s anything else I’d rather do on any given day. These two cars, the E46 M3 CSL and M2 Competition, are the epitome of BMW M, past and present, respectively. The former is easily one of the finest driving instruments ever made and the latter is one of the most exciting and hilarious performance machines on the market. But which one is actually better to drive? 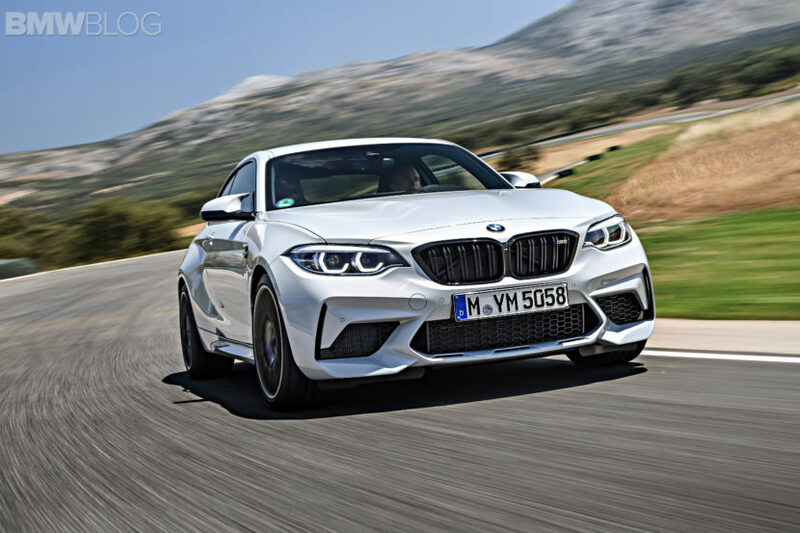 Can the BMW M2 Competition actually take on the E46 M3 CSL or has rose-tinted nostalgia turned the legend’s virtues to hyperbole? Autocar finds out. On paper, the two cars are both quite similar while also being drastically different. Both are powered by straight-six engines but the CSL uses a 3.2 liter naturally-aspirated I6 and the M2 Comp uses a 3.0 liter twin-turbo I6. The former makes 360 bhp and 273 lb-ft of torque, while the M2 Comp makes 404 bhp and 406 lb-ft. Both have six-speed transmissions but the CSL’s is an SMG automated manual while the M2 Comp — in this test — gets a proper three-pedal manual. Both have limited-slip rear diffs but the CSL’s is old-school mechanical while the M2’s is new-school and electronically-controlled. On the road, the two are actually very different. The E46 M3 CSL is obviously the more raw car. 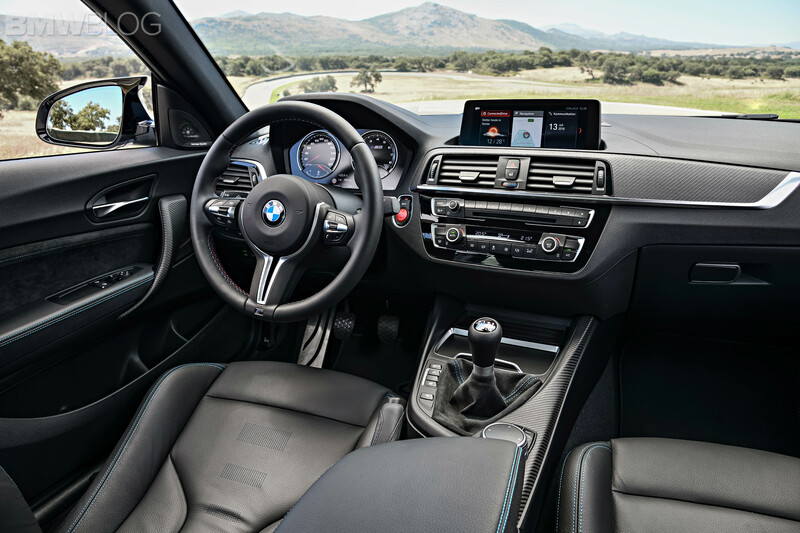 It’s stripped out, lightweight and lacking any of the creature comforts we’ve come to expect from a modern M car. It’s loud on the inside but what you hear is mechanical noise, there’s no speaker trickery, and it sounds glorious when it revs to its 7,900 rpm redline. On the flip-side, the M2 Competition is calmer, more refined and easier to drive but it lacks the CSL’s knife-edge. Still, there are some things that the new-school M2 does better than the revered CSL. For instance, the driving position in the M2 is better, as you can sit lower in the car and adjust the steering wheel more. It also has better inputs, such as pedal placement and shift quality (though the CSL is an auto-manual, so that’s not really a relevant comparison). It’s also so much faster than its classic predecessor; at any speed, in any gear; and it’s so much easier to perform controllable slides in. 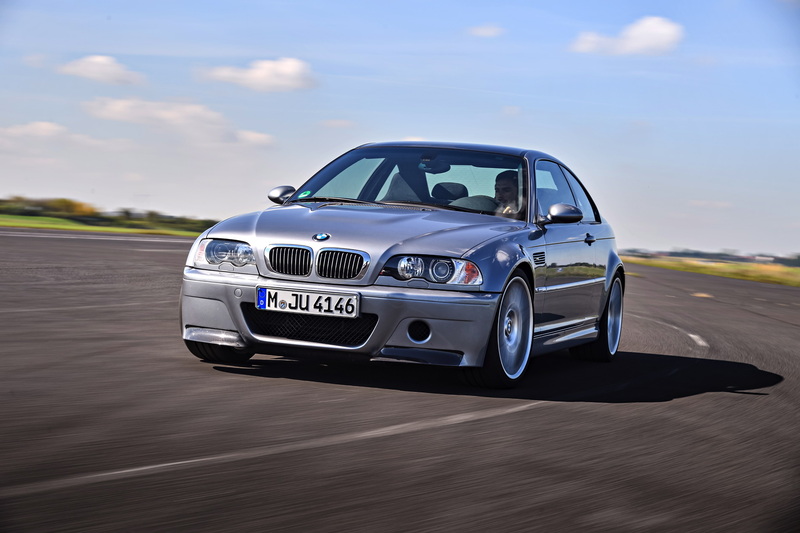 But the E46 M3 CSL still schools the M2 in driver engagement, where it feels as if your rump is directly connected to the rear axle and your hands connected to the front one. We won’t spoil the winner, because you really should go read Autocar’s comparison (unless you’re the jealous type, then don’t). We will say that it ends up being much closer than we expected and you honestly can’t go wrong with either choice.